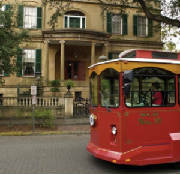 Savannah has much to offer retirees seeking a coastal destination for their retirement living...a rich history with a city full of picturesque, inviting gardens surrounded by exquisite, architecturally interesting and beautiful buildings. 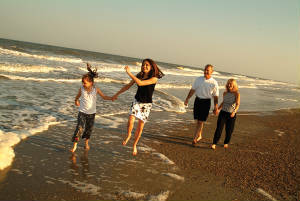 Add to that the nearby beaches, challenging golf courses and great Lowcountry cuisine and you have more than enough to create a rich, activity-filled lifestyle that is certain to appeal to anyone for whom retirement is seen as a life of continuing new experiences. 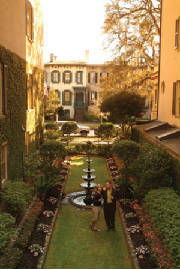 Recently named by readers of Southern Living magazine as one of the best cities in the South, Savannah is visited by thousands of tourists annually who come to view the its 21 green squares and 1,600 historically and architecturally significant structures. 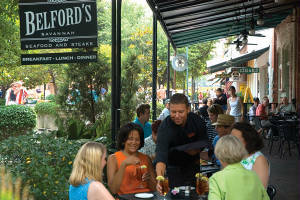 Almost as much of a draw is the city's growing restaurant scene. 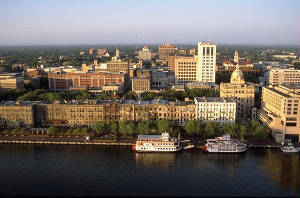 With an abundance of fresh local seafood, Southern home cooking and an expanding corps of nationally known chefs, Savannah's cuisine is only adding to its reputation as a place for good living. Its flourishing cultural scene, which includes an ongoing schedule of art festivals, music fairs and craft events, further enhances the quality of life for all its citizens, including the growing retirement community. 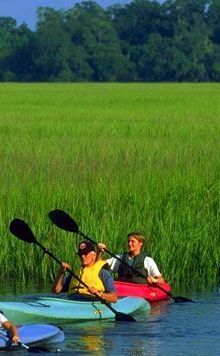 Surrounded by a network of rivers and creeks, Savannah offers a great opportunity for boaters of every type, with large expanses of marshland for fishing, kayaking or simply exploring. While summer weather can be hot and humid, the winters are mild and outdoor activities can be enjoyed practically on a year round basis.